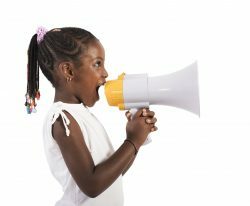 Home > Child Welfare > Join Us – and Give Kids a Voice at the Capitol! Join Us – and Give Kids a Voice at the Capitol! 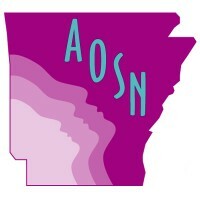 For over 40 years, Arkansas Advocates for Children and Families has provided research and analysis to make policy recommendations that make life better for children in our state. The specific issues we’ve worked on have evolved, but they all start with the same core value: that every child in Arkansas deserves the resources and opportunities to live healthy, productive lives. It’s why we do what we do, and always has been. 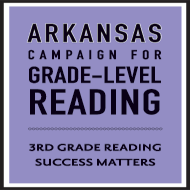 Whether we’re working to prepare our children for success in school through quality pre-K or afterschool and summer programs, or ensuring that every child in Arkansas has access to affordable health care, or advancing economic policies like a state-level Earned Income Tax Credit or paid family leave that will lift more Arkansans out of poverty, we have always been guided by one question: What does the data tell us is good for children and families? We’re incredibly fortunate to have partnerships with national foundations and policy organizations that fund our research and analysis and provide us with technical support for those initiatives. It’s how we’re able to provide solid and independent policy recommendations. But you can have the best research, the strongest and most compelling data, the most well-reasoned recommendation, and until it ends up in the hands of those in a position to turn it into policy, it doesn’t do much to help families. It’s just a good idea in a well-researched report. Period. The grants that fund our research and policy analysis don’t cover the activities that take that information and use it to make the case to policymakers. Visiting with lawmakers, tracking bills, holding policy roundtables around the state, training citizens on how to be effective advocates, and then mobilizing those advocates through legislative alerts and calls to action – none of that happens without you. 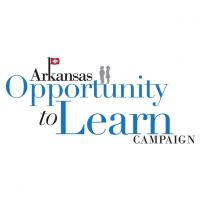 Your support and your engagement helps turn good ideas into effective public policy – policies that tangibly and directly impact the lives and futures of Arkansas’s children and families. You are the reason our kids have a voice at the Capitol, and in Washington, D.C. And right now, it’s more important than it’s ever been to make sure that voice is strong, clear, independent … and very, very LOUD. Join us! 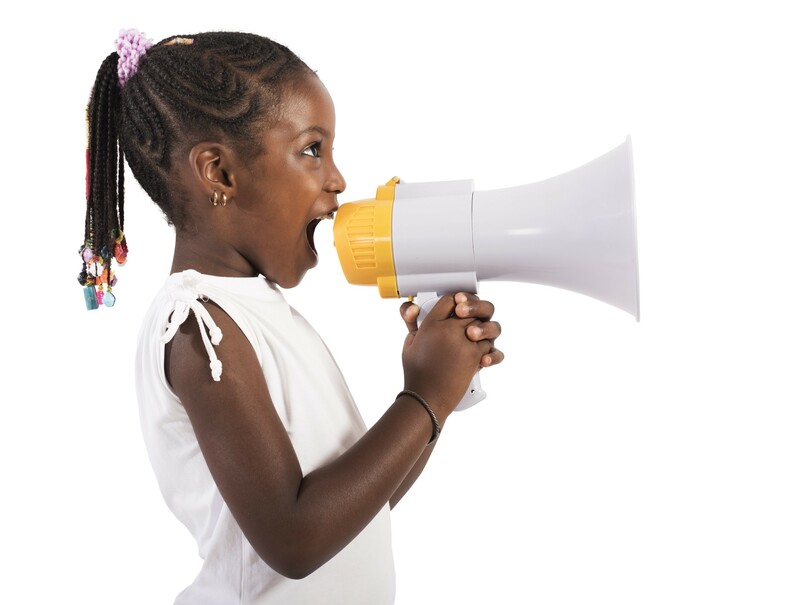 Click here to make that voice even louder by donating to AACF. You can make a one-time contribution to support real change for our children – or better yet, become a Sustaining Member through your monthly, quarterly, or annual gift. 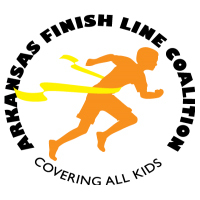 Either way, you’ll ensure that the children of Arkansas always have a champion at the Capitol. Thank you for speaking up – because your advocacy matters. It matters to your legislators, it matters to families, and most of all, it matters to kids.